Hooray! Congratulations, Jessie; a well-deserved ranking! Well deserved!!! 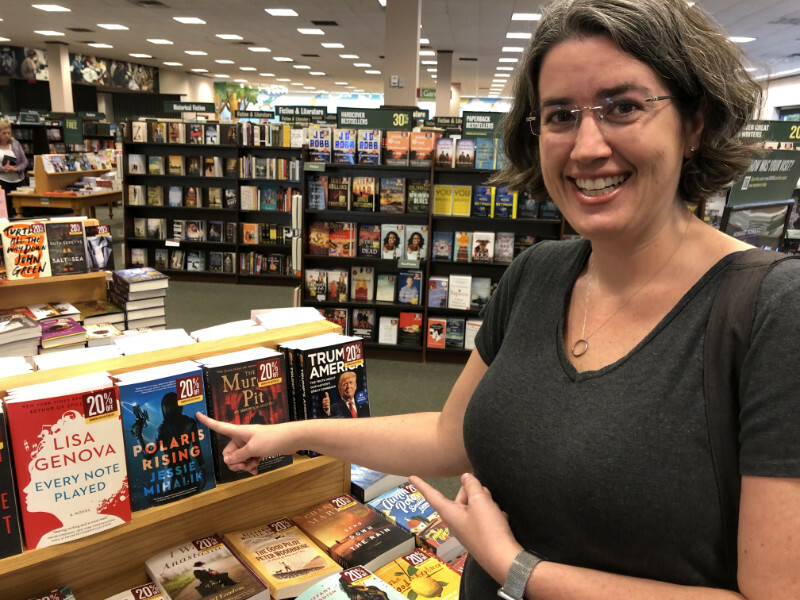 And so exciting to “find it in the wild” (ha!!). Only a third of the way through (had to go see my mom after surgery) but am really enjoying it so far. Congratulations. I read your book in a four hours sit. And I really needed these four hours of pure entertainment. Really enjoying the book! Great classic space opera. I’m so happy to find new books that remind me of my favorite old school books. Thanks for a great read! I absolutely loved the book ! I read it once, then re-read some final moments. Then remembered some moments I liked at beginning, re-read them, then went “omg haven’t told her how much I appreciated her!” And now seeing comments and all… I think I’ll just re-read the whole book. 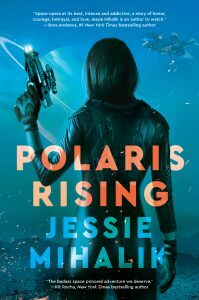 Previous PostPrevious Happy Book Birthday to Polaris Rising!